The wonderful news is that we don’t have to doubt God’s love or wonder if he does love us. The Bible shows over and over through inspirational Bible verses on love (including Bible verses about how God’s love never fails) about how precious we are to Him. So friend, I encourage you to grab a cup of coffee and enjoy these beautiful Bible verses on God’s love. See for yourself how much God loves you! While the question “why do bad things happen to good people” is not easily summed up in a few short words, we can rest assured that–no matter what– God loves us completely and fully. There are several Bible verses that assure us of this fact (we’ll look at the list of Bible verses about God’s love in a minute). 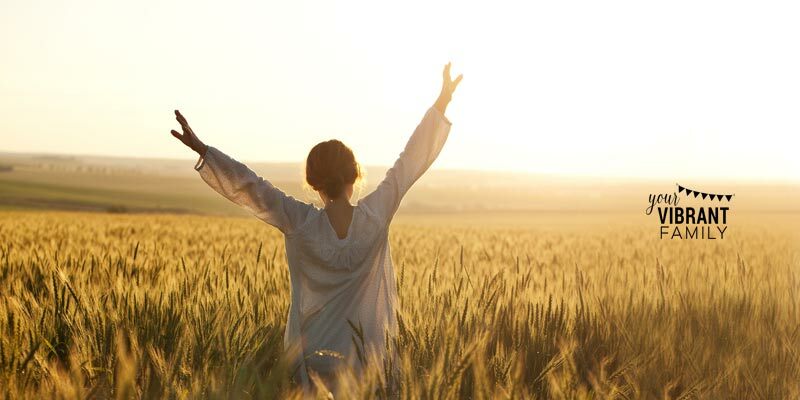 We may not understand the reasons why he does or does not allow certain situations in our lives, but we can confidently state that God, first, will use trials to produce incredible joy and fruit in us that wouldn’t be possible without the trial; and that second, the trial is meant to cause us to get closer to God and trust in His love even more. My husband and I have gone through our share of difficulties and we can testify that joy is possible through hard times because of the fact that we’ve made this truth–God loves us–as the foundation for our life. God’s love letter to you–the Bible–is a story of how God lovingly pursues flawed, imperfect people like you and me so that we can know our greatest life purpose and live to be our fullest, most vibrant selves. We have the wonderful pleasure of spending our lives getting to know Him and uncovering that greatest treasure–the never-ending riches of His love! Isn’t that amazing? Saint Augustine summed it up like this: “To fall in love with God is the greatest romance; to seek him the greatest adventure; to find him, the greatest human achievement.” I would agree! Jesus is calling us to that full, rich life (John 10:10) which is only found in knowing God and have an authentic relationship with Him. He wants us to grow closer to Him. And the very foundation of our relationship with God is experiencing how deep, wide, full and complete His love is for us (Ephesians 3:18). God’s love cannot be earned (many Bible verses about love are clear that God’s love is a free gift); nor can God’s love be taken away (Romans 8:35-39 assures us of this fact). God’s love fills us up and completes us like nothing else in this world. In fact, Blaise Pascal famously stated that we were all born with a hole in our heart that can only be filled by God, and it is only in understanding how much God loves us that we can have ultimate fulfillment, peace and joy. 1 Corinthians 13 contains some of the most famous Bible verses about love. However, while 1 Corinthians 13 doesn’t expressly state that God loves us in this way, we can know that God’s love “never gives up, never loses faith, is always hopeful, and endures through every circumstance” because we read in 1 John 4:7-8 that God himself is both the author and embodiment of love. 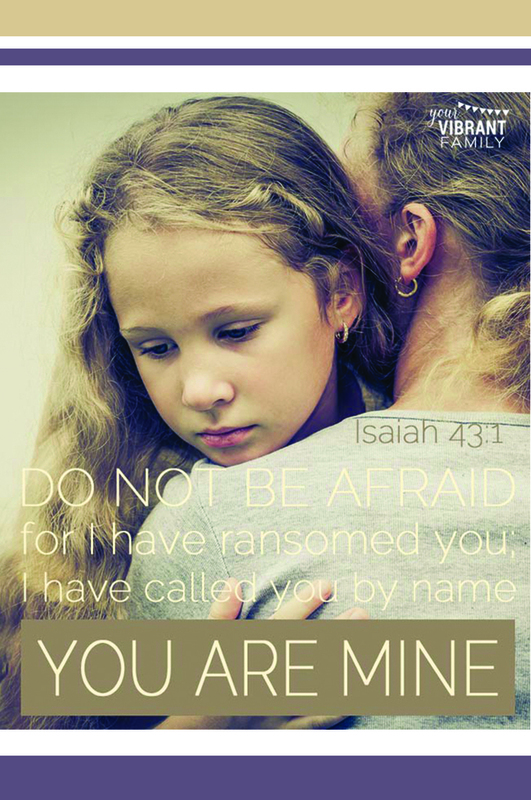 God is the author of love and He wants to share His unending, never-giving-up love with you. Isn’t that great news?! There are literally hundreds of love Bible verses exclaiming God’s eternal, relentless love for His people! I’ve mentioned quite a few already, but I want to highlight these other Bible verses about God’s love so that you can see for yourself how much God loves you. These Bible verses about God’s love remind us to live with bold courage, knowing that He is with us and that His mighty love will take care of us. I know you didn’t just come here for a list of love Bible verses, right? You want change. You want God to help you discover what it means to BE LOVED by Him and how to love others. Yes, Bible verses about love like these can change your life. But I have to tell you… if you want your life to be changed by these love Bible verses then you can’t just read these scriptures about love and click away. It’s so important to not just read Bible verses about God’s love but to let these scriptures about love TRANSFORM our thoughts. 1. Read Bible verses about love and apply them to your life in practical ways–one verse at a time. What really allows biblical love to grow in our hearts? When we can process each Bible verse on love one at a time–meditating on them and practically applying that truth to our lives. We need to let God’s words about love change us bit by bit, and that only happens when we connect these truths about love to our real world circumstances. That’s why I highly recommend the Be Loved 5Rs Bible Study Journal: A six-week intensive Bible study about love that shows you how to not only understand but apply 30 different love Bible verses to your life! 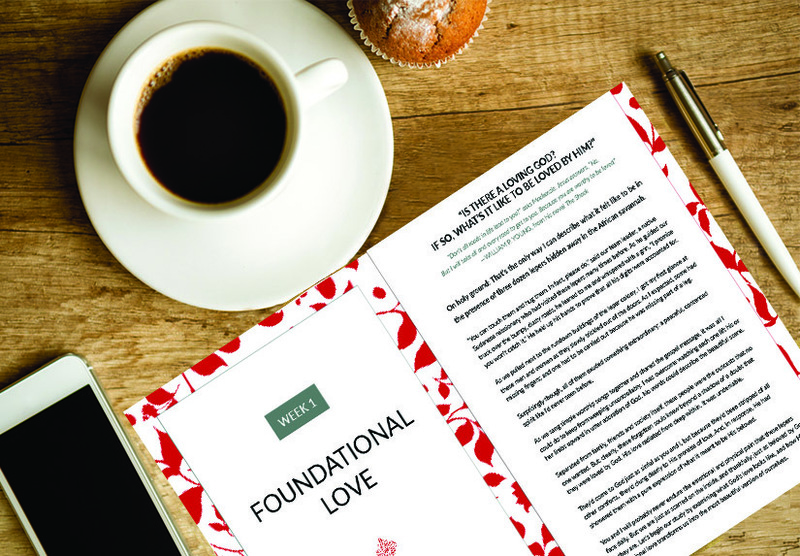 Day by day this incredible love Bible study will transform your thoughts by making these Bible verses about love real and relevant to YOUR circumstances. 2. Figure out why you struggle with feeling loved and get your big questions about love answered. What keeps so many of us from understanding God’s love for us? Is there a loving God? If so, what’s it like to be loved by Him? Where is God’s love during hard times? How can God’s love bring me everyday joy and peace? How can I best experience God’s love? How does God’s love free me to reach my fullest potential? How do I know that God always loves me? We may not realize we have these questions, but we often have them nonetheless buried inside other frustrations. Ok, so you may feel unloved. But can I challenge you to consider that you’re seeking to find unconditional love in the wrong place (from another human)? The deeper need you have is to discover the gift of God’s perfect, never-ending love. You may have heard about God’s love all your life. But if you’ve gone through some hard times that have caused you to question His love for you, you may be unable to really experience His love. And that’s exactly what the Be Loved 5Rs Bible Study™ Journal provides. This amazing, one-of-a-kind love Bible study helps you discover the answers to these common questions about love by looking at Bible verses and biblical stories of those who also struggled with these issues. Each week on Days 1 to 5 of the study, you’ll use the 5Rs Bible Study Method (an easy Bible study method that takes under 10 minutes a day) to apply that day’s Bible verse about love to your life. Why not dig deeper into God’s word and really discover how to apply these love Bible verses to your life? Try the First Week of This Love Bible Study Journal for Free! Still not sure if the Be Loved 5Rs Bible Study™ Journal will work for you? 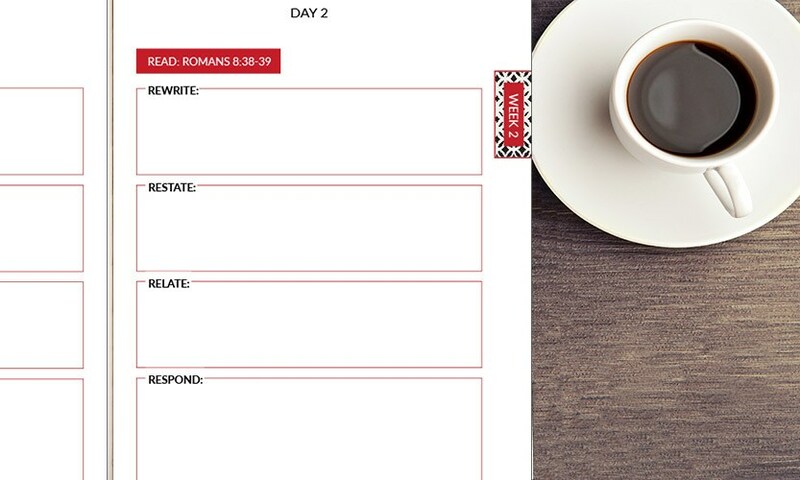 Why not try the first week of this Bible study journal for yourself–for free?! Download this free 3-day sample of the Be Loved 5Rs Bible Study™ Resources. And of course, don’t forget to check out the Be Loved 5Rs Bible Study™ Journal! 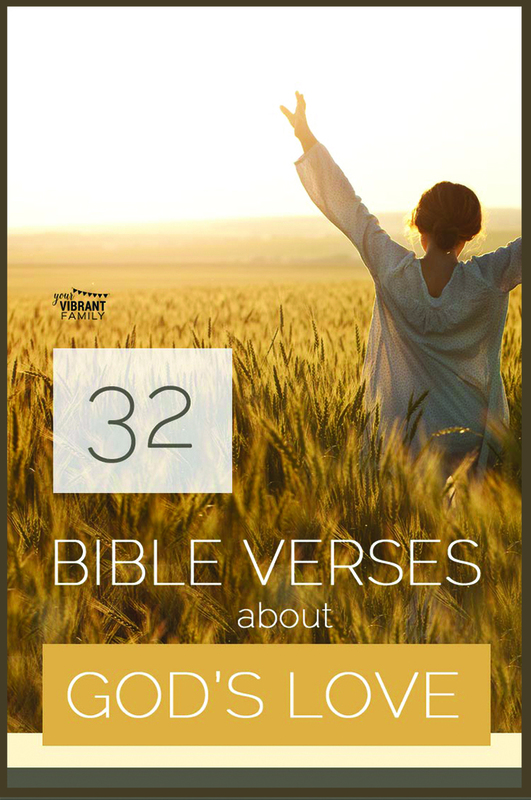 It’s the perfect way to make these Bible verses about love come alive in your life!